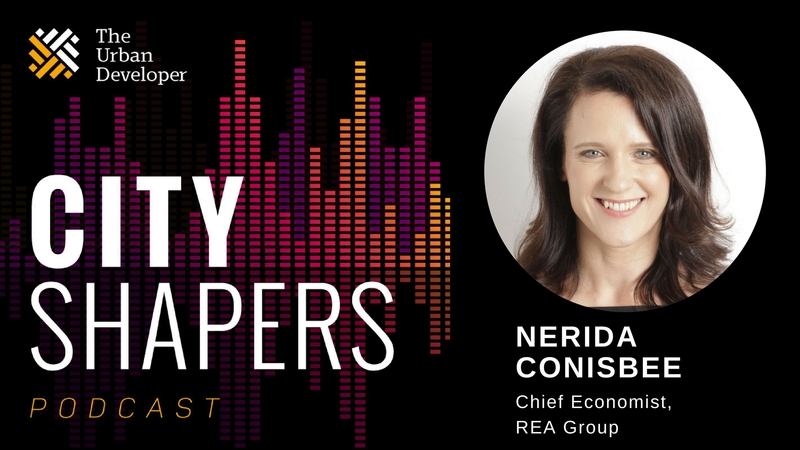 In this episode, founder and publisher of The Urban Developer Adam Di Marco speaks with Nerida Conisbee, chief economist of REA Group. After a career leading the research departments of some of Australia’s major real estate houses, Nerida joined REA Group — the parent company is listing website realestate.com.au — as chief economist. With over 5 million Australians using the website every month (that’s one in four of us) Nerida has a pretty good sense of what’s happening in our markets. With a wealth of data at her fingertips, Nerida marries the fundamental market drivers of a real estate market with the way we behave online to extract unparalleled insight. And finally, we ask Nerida where markets are going now and into the future. If you like what you hear, you can support us by commenting, rating and sharing this podcast on iTunes, Soundcloud or any of our social channels. Stay up to date and subscribe to the latest news, projects, deals and features. The Urban Developer is Australia’s largest, most engaged and fastest growing community of property developers and urban development professionals. Connect your business with business and reach out to our partnerships team today. Connecting ideas, people and citiesLEARN MORE. The Urban Developer is Australia’s largest, most engaged and fastest growing community of property and urban development professionals. Our mission is to connect, inform and inspire the industry by being the leading source of news, information, events, education and products. Our vision is to grow a global network of people and businesses that are contributing to the development of smart and sustainable cities around the world. In doing so, we believe we will empower our community to make better decisions that will result in better outcomes for the built environment.